If your issue has been mentioned, but not addressed in the forums, please continue with the steps below. -Please disable any overclocking software (ex. EVGA Precision X) or graphical overlays (ex. Overwolf). Overclocking your graphics card can often result in instability and unpredictable behavior, please try playing with the graphics card's stock settings. 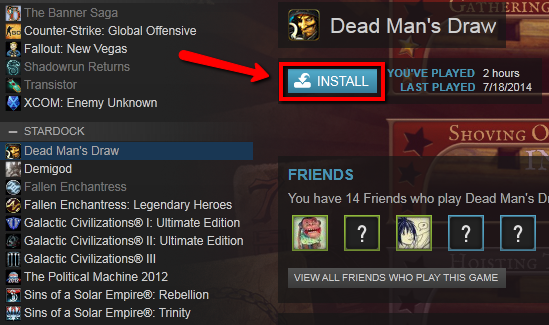 Additionally, applications that draw a graphical overlay (or OSD) can cause additional issues and should therefore be disabled prior to continuing. 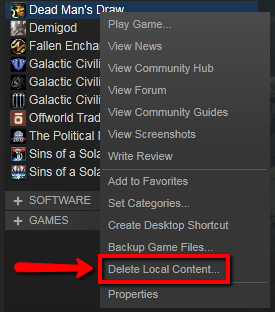 Delete the prefs.ini file from the repective Stardock game folder located here and try to run the game again. A concise description of your problem, including any error messages you receive. When the problem occurs (preferably with instructions on how to reproduce it if possible), as well as how often it happens. Names of maps, sizes, etc, are extremely helpful in our attempts to reproduce the issue. 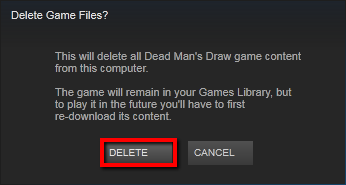 At what point in the game it crashes (turn number and \ or 'when I changed this setting to'). This is a tool that we use to gather relevant log files and basic information about your computer. If your issues can be seen in a save, make sure its included in the zip and at a point where your issue can be readily observed. Please be sure to select the correct game to properly route your ticket.